In-line with the Prime Minister’s austerity drive, many government and non-government bodies are coming forth to auction away cars. 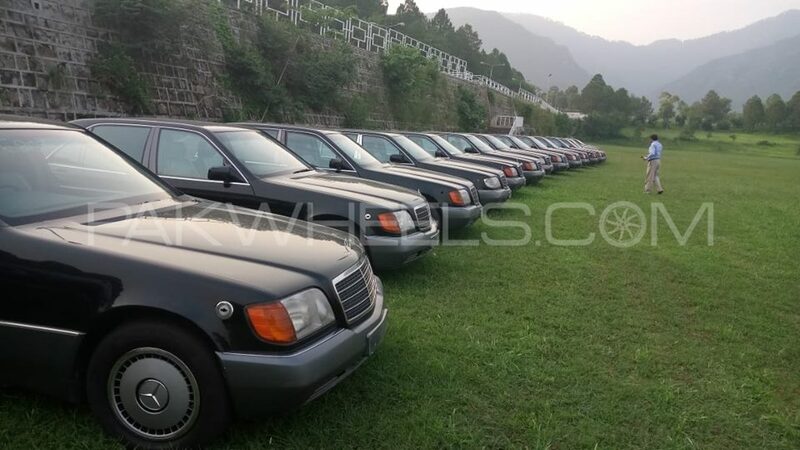 Recently, an international NGO in Islamabad is all set to put its vehicles on auction. 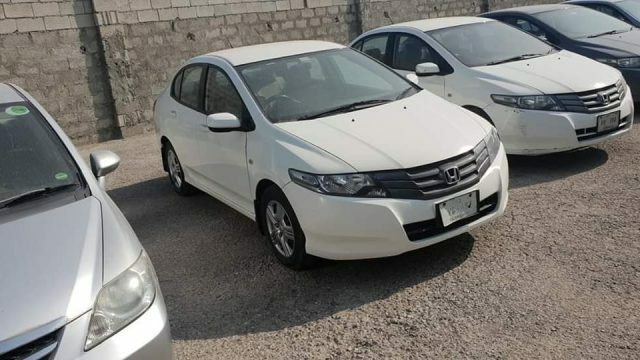 The auction will take place on Saturday 1oth November 2018, at Alvi Auctioneers Warehouse, Kashmir Highway G-12/4, Islamabad. Interested people can go for a survey on 9th November from 10:00 am to 4:00 pm. The successful bidder has to pay 40% of the money right on the spot, and the remaining payment should be made within three days. After receiving the transfer letter, the person will have 5 days to get the car transferred in his name. The filers will have to pay 10% of the advance income tax, and the non-filers will have to pay 15% of the advance income tax. However, the committee reserves the right to accept or dismiss any bid. For more details, stay tuned to PakWheels.com.